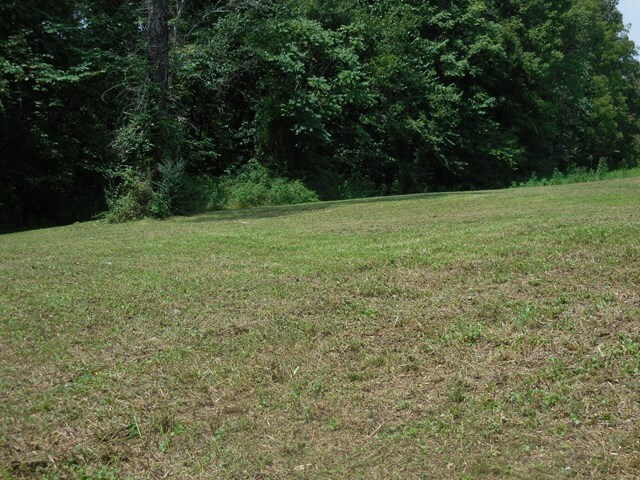 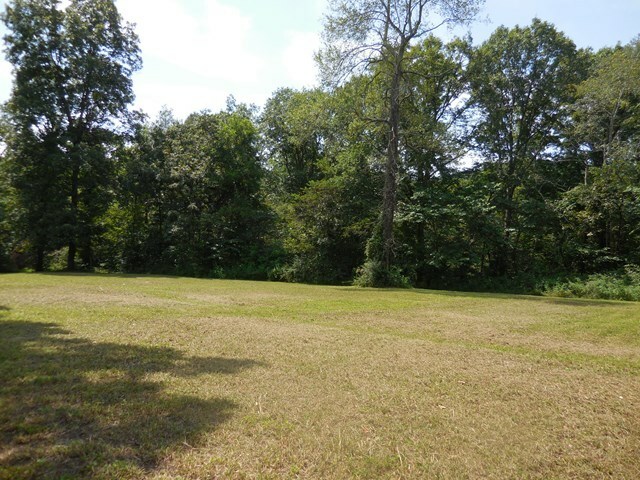 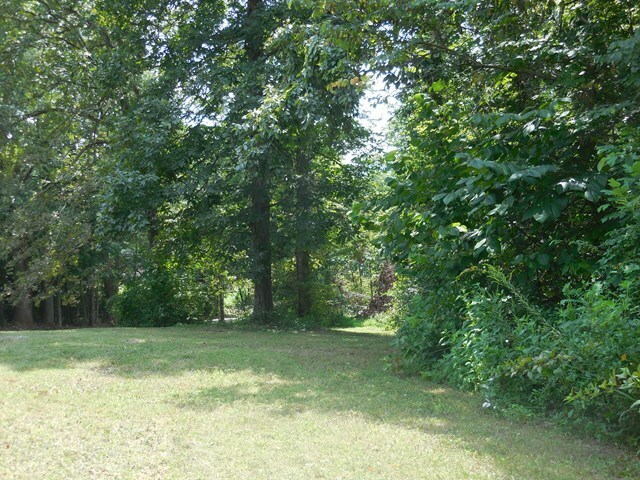 Just a hair under 2 acres, Just outside of Cookeville! Could build 2 homes. 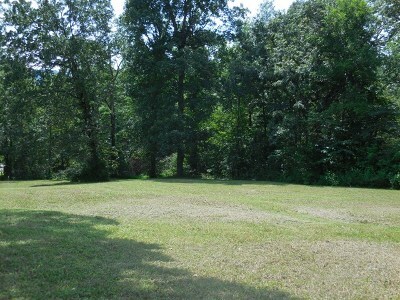 Long road frontage. 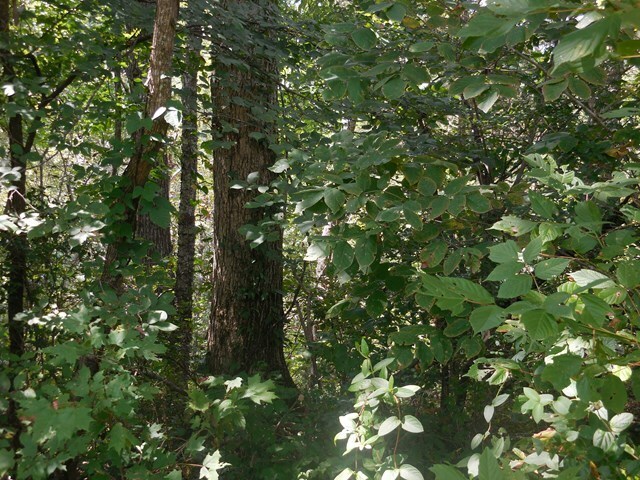 Both open land & Beautiful mature wood lands. Possibility of multi family building.